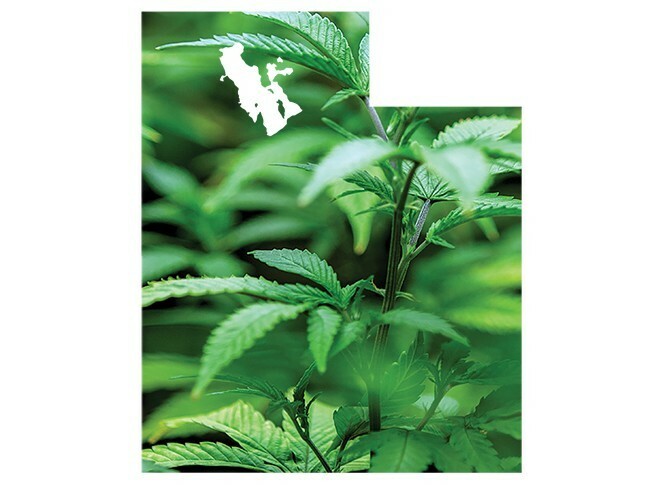 The Utah Patients Coalition filed a formal complaint Tuesday against Drug Safe Utah, accusing the anti-marijuana group of intentionally misleading voters about a ballot initiative that would legalize medical cannabis for patients suffering from chronic pain and certain illnesses. The grievance alleges DSU has knowingly and repeatedly spread false information through radio ads, fliers and telephone polls, telling recipients that Proposition 2 is about recreational—not medical—cannabis, and that medical cannabis is already legal statewide. 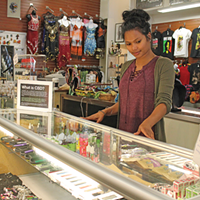 If passed, Proposition 2 would allow patients with certain medical conditions—post-traumatic stress disorder, Crohn’s disease and autism spectrum disorder, among others—to obtain cannabis from local dispensaries over a two-week period. After Jan. 1, 2021, patients would be allowed to grow up to six cannabis plants in their homes, provided they don’t live within 100 miles of a dispensary. Medical cannabis is not currently legal in Utah, but state legislators passed a bill in the last legislative session that grants terminally ill patients a “right to try” such treatment, provided they have six months left to live. 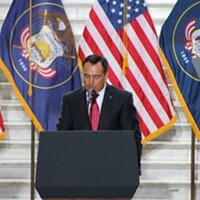 But Jack Wilbur, information and social marketing specialist at the Utah Department of Agriculture and Food, said the state is still drafting the rules related to the new law, meaning terminally ill patients have yet to benefit from the legislation. 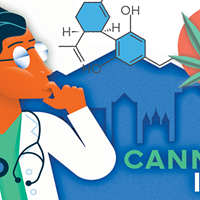 Related The Cannabis Issue: Examining the hurdles Utah has to jump through to clear the way for medical cannabis. Proposition 2 would also be much broader than the “right to try” law, allowing for people with a wider range of medical ailments to use cannabis for relief. A report released Tuesday by utahpolicy.com says almost two-thirds of Utahns support Prop 2, down 8 percent from May, around the time The Church of Jesus Christ of Latter-day Saints released a statement against the initiative.